Happy to introduce Stephanie Allen better known as STEFFLON DON. Not familiar with this rising UK rap star? Let me introduce you to her repertoire real quick! Stefflon Don is a British rapper with roots and influences all over. The Birmingham native moved to The Netherlands at a young age where she developed her first tastes in music. Because of her Jamaican descent her home was always filled with reggae and dancehall music, but the multicultural scene of Rotterdam expanded her musical knowledge. That’s where she got in touch with Surinam, Turkish and Spanish culture as well as getting to know the booming ‘bubbling’ scene. (Dutch Dancehall). Before Don focused on making original material her first recognition came via remixes and different features. She first popped up the scene with her remixes in 2015, more specifically her rendition of Wretch 32’s ‘6 Words’ and her remix of Section Boyz’s ‘Lock Arff’. Section Boyz really liked her version and decided to release the remix in a music video. She enjoyed doing reworks of popular songs and continued her flow with a remix of Rae Sremmurd’s ‘No Type’. Next to gaining popularity, the British/Jamaican artist gained a lot of recognition through features. In 2016 she wrote the hook from Jeremih’s modest hit ‘London’ off his ‘Late Nights: Europe’ mixtape and continued to stack up interesting collaborations with different artists like Jax Jones and Lil Yachty . 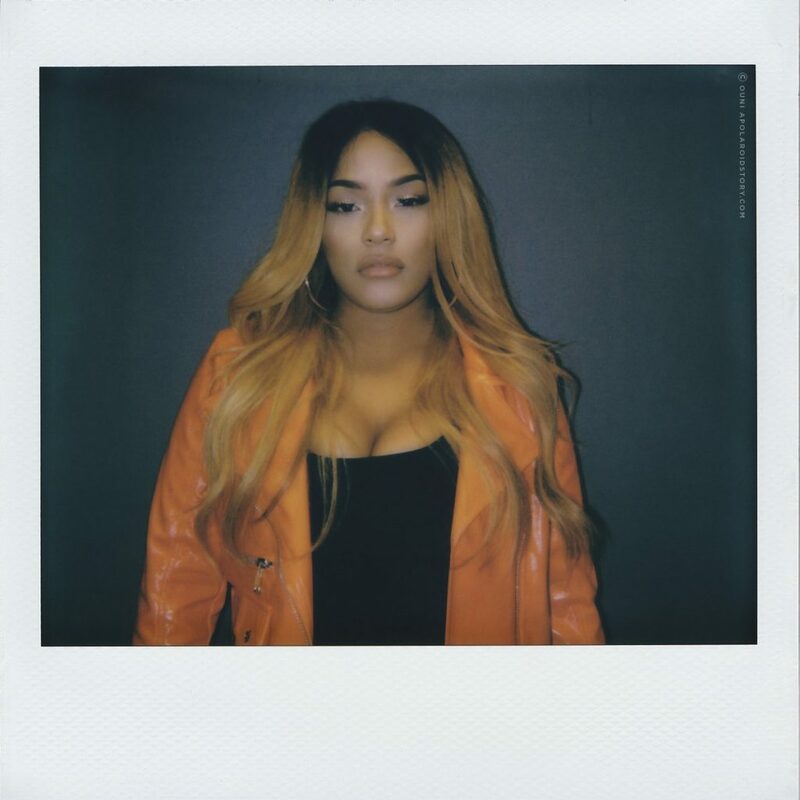 She’s been dubbed with fancy titles like ‘Grime Queen’ and ‘the British Nicki Minaj’ but it’s hard to push Stefflon into one corner as her debut mixtape ‘Real Ting’ shows her versatility as an artist. If anything she might become as big as the female equivalent for Sean Paul. She still puts her Jamaican origin in the spotlight with patois infused tracks like ’16 Shots’ and flavory hooks on Amsterdam rapper Cho’s ‘Popalik’ track. However her talent spans wider than just rapping, something she showcases on her latest release ‘Hurtin Me’ featuring French Montana. The video reached a whopping 16 million views on YouTube only a month after it’s release, officially expanding her audience and putting her on a global platform. 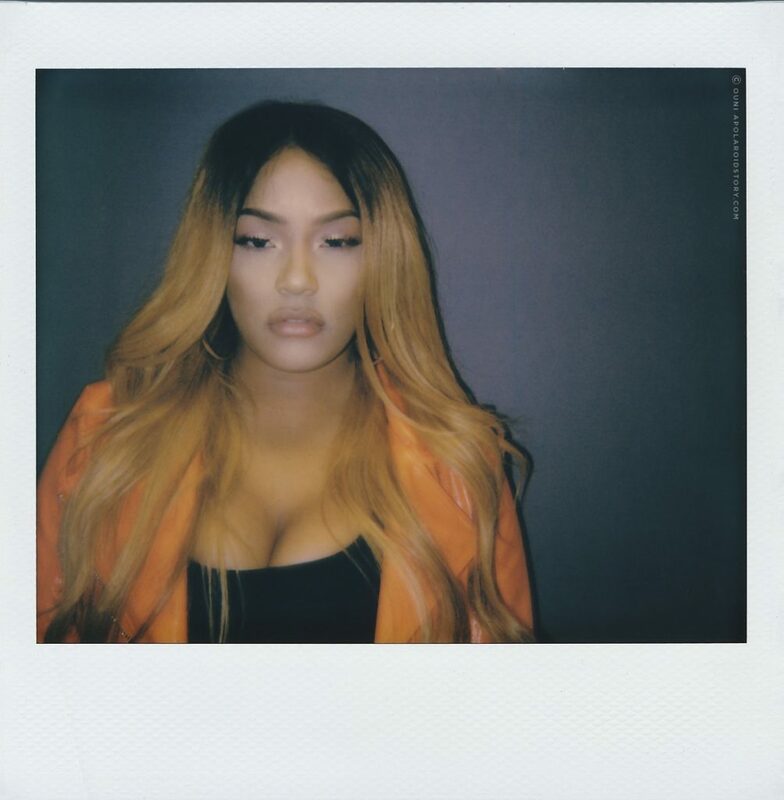 With 3 MOBO 2017 nominations to her name, Stefflon Don is officially a DON to be reckoned with and she is pretty vocal about aiming for that number one hit. Something tells me this diamond in the rough might have her cake and eat it too. 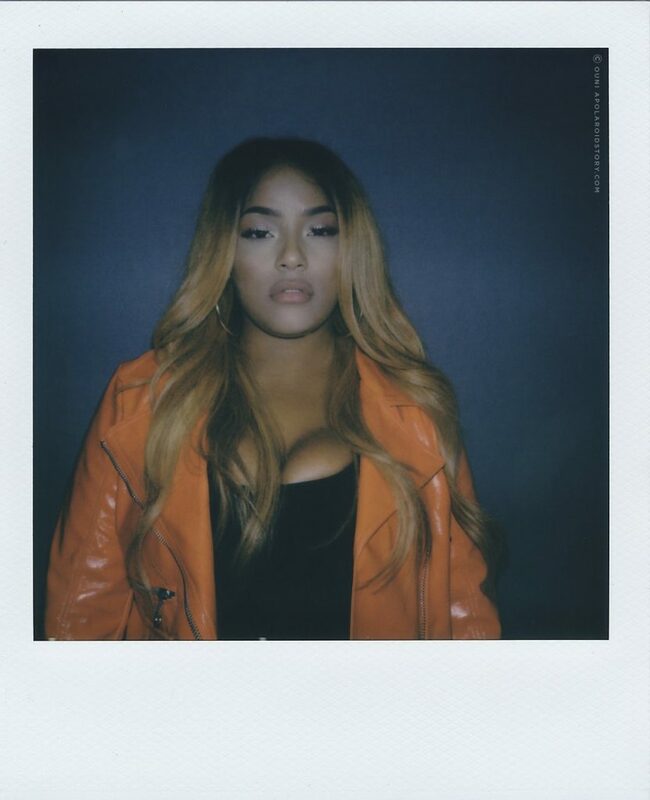 I had the opportunity to have a chat with Stefflon during her stay in Amsterdam while touring with Future as his opening act. In the following video document you can watch us talk about her debut project ‘Real Ting’, Enjoy. Stefflon was a bit tired so I didn’t want to push her too much and kept it brief with only a few shots. I leave you with the Polaroids we took that afternoon. Special thanks to Universal Music Belgium, Pamela Evbuomwan & Jeremy D’hamers for their contributions to this story.